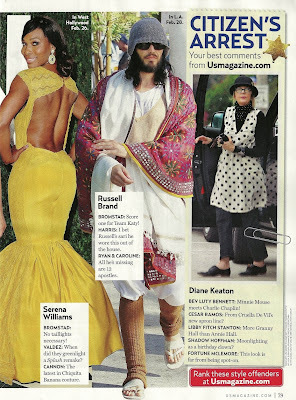 OJ&B is a Fashion Police Top Cop in the March 19, 2012 issue of Us Weekly featuring Snooki's pregnancy announcement! Us Weekly broke the story and America is still Snooki obsessed so it was really cool to be a part of a very popular issue! This time I gave out a citation to tennis player Serena Williams. 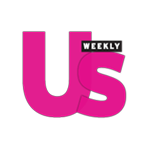 Be sure to keep checking the back of your Us Weekly Magazine because you never know when OJ&B will be handing out citations to celebrity fashion violators!